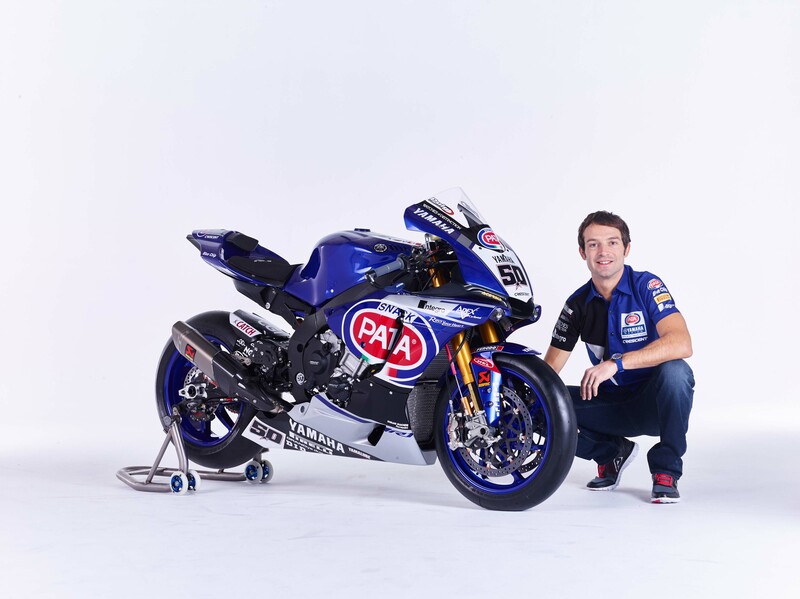 Yamaha is headed back to the World Superbike paddock, and it is not taking any half-measures in doing so. 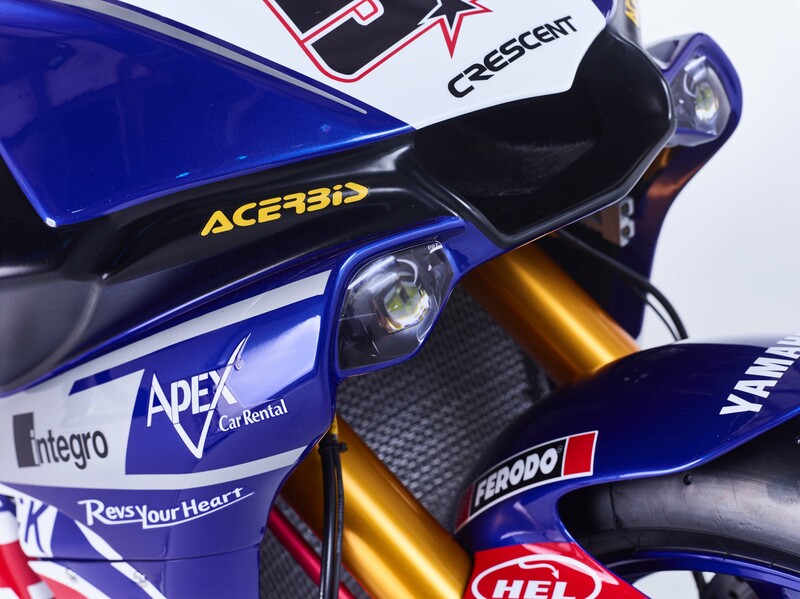 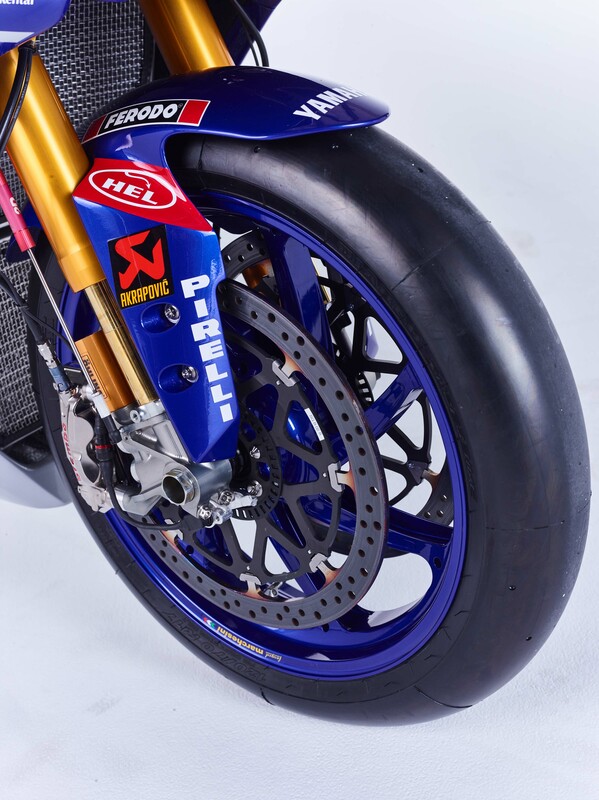 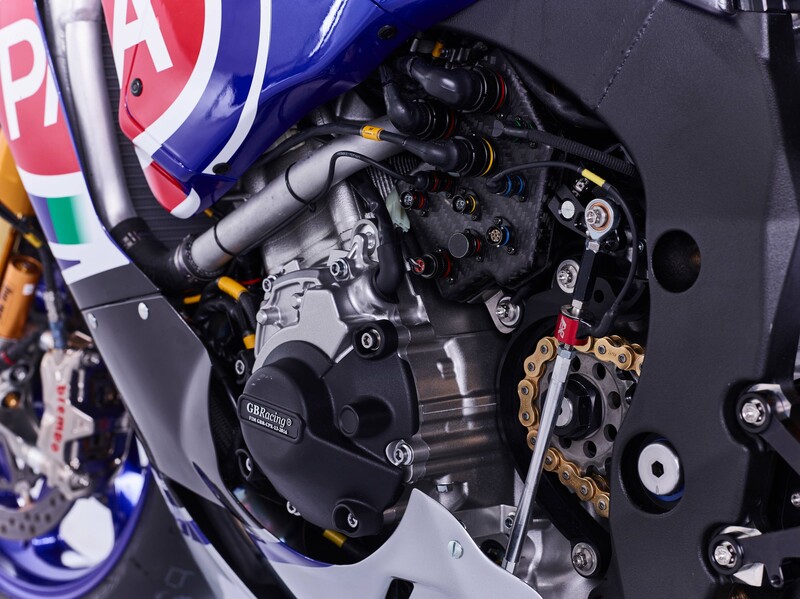 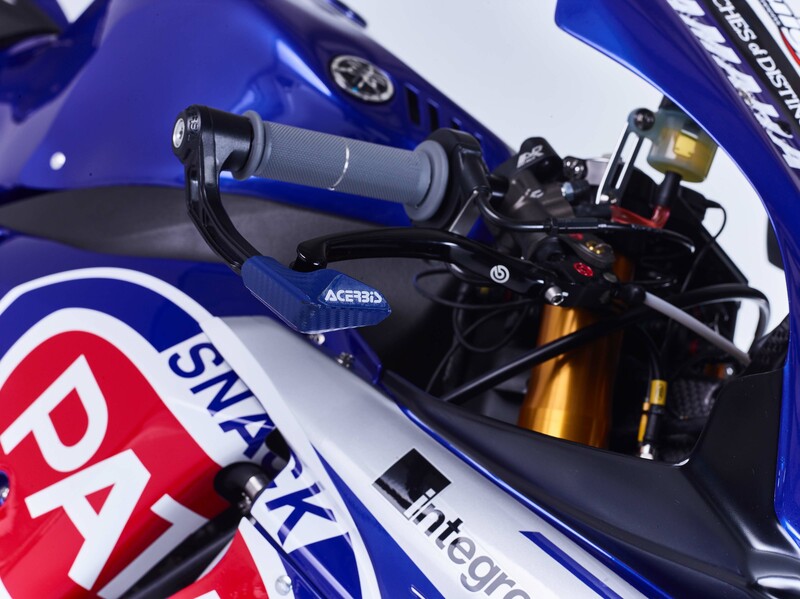 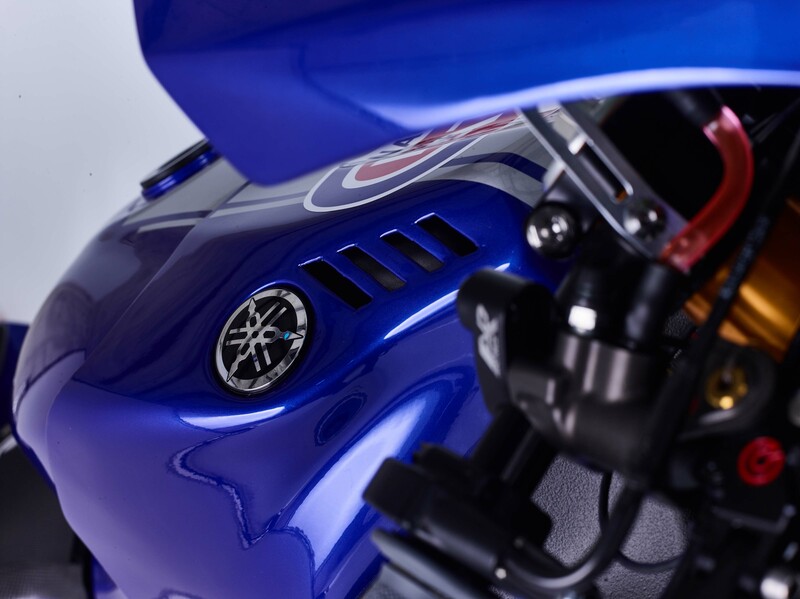 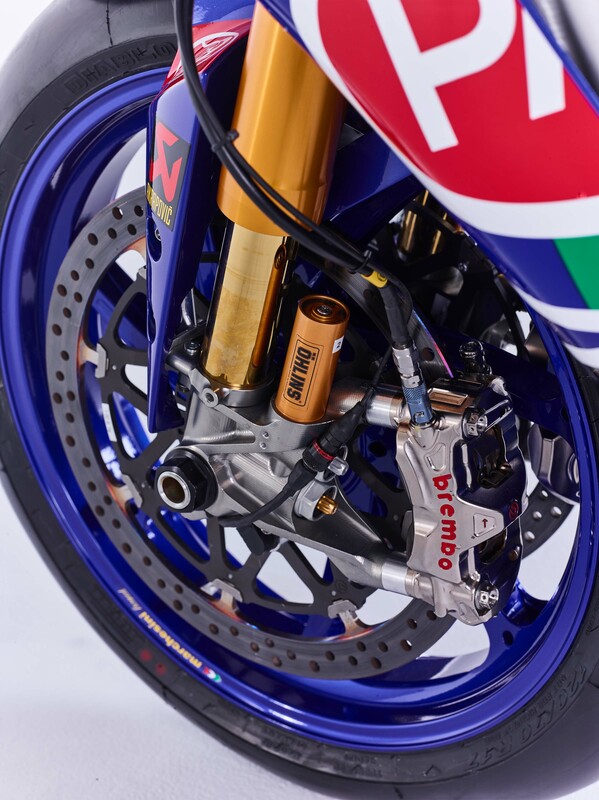 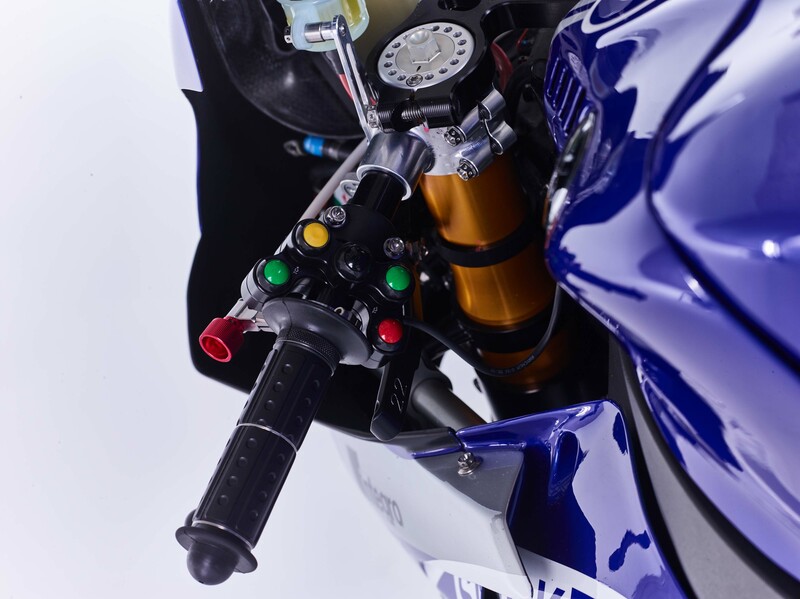 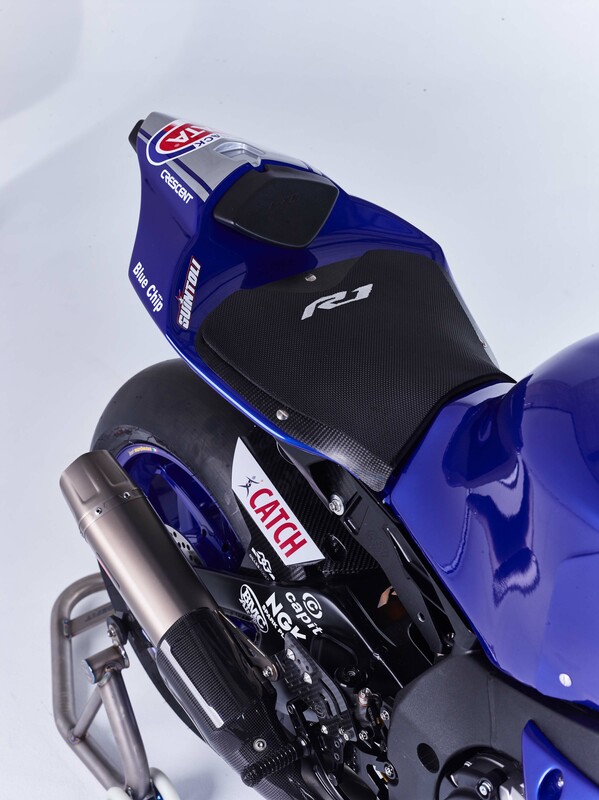 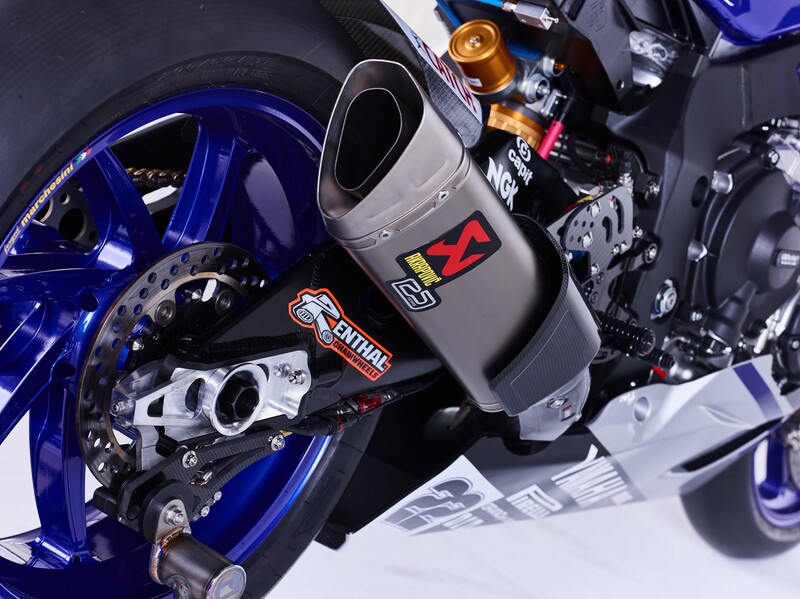 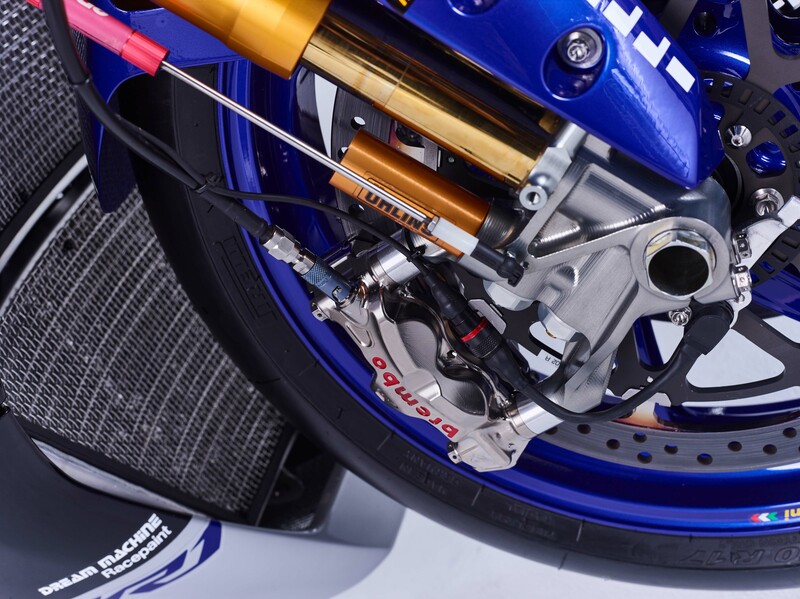 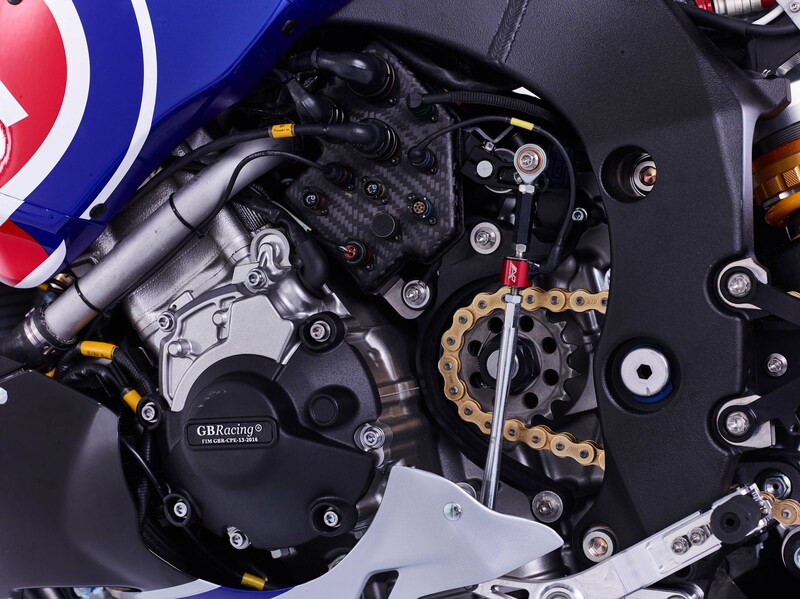 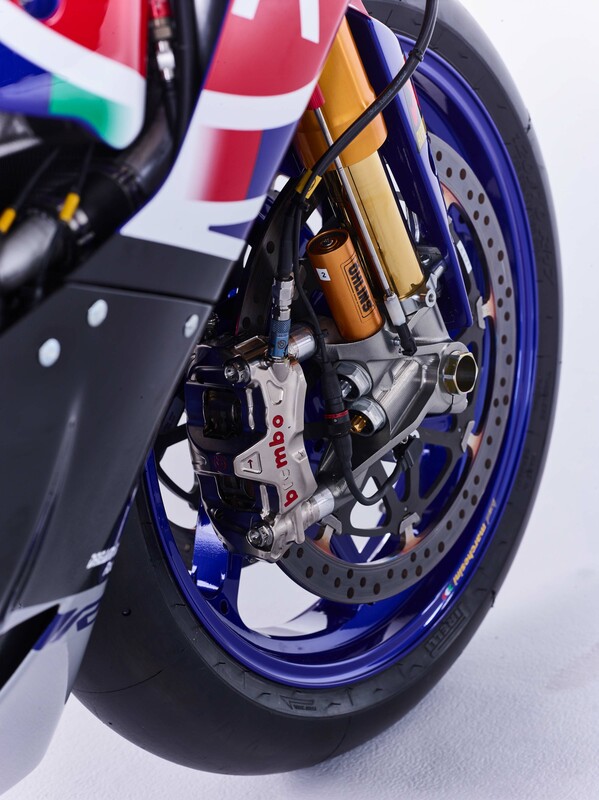 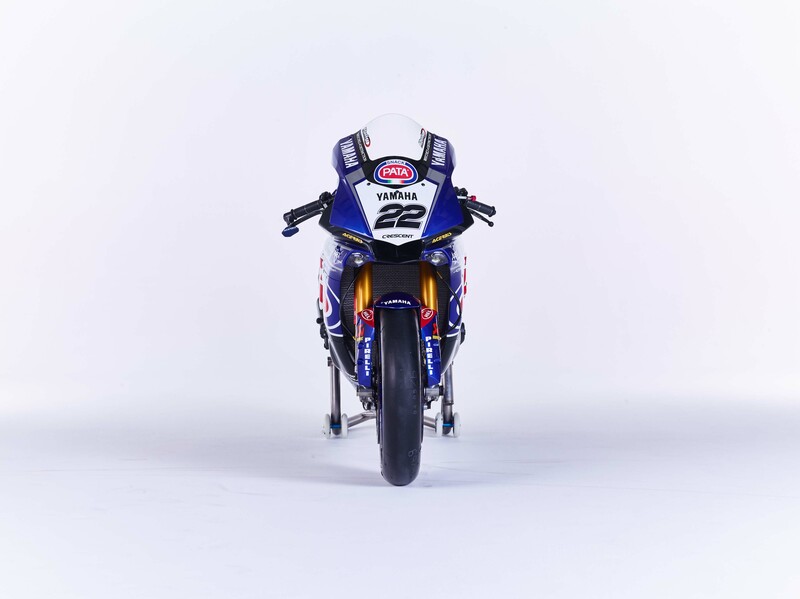 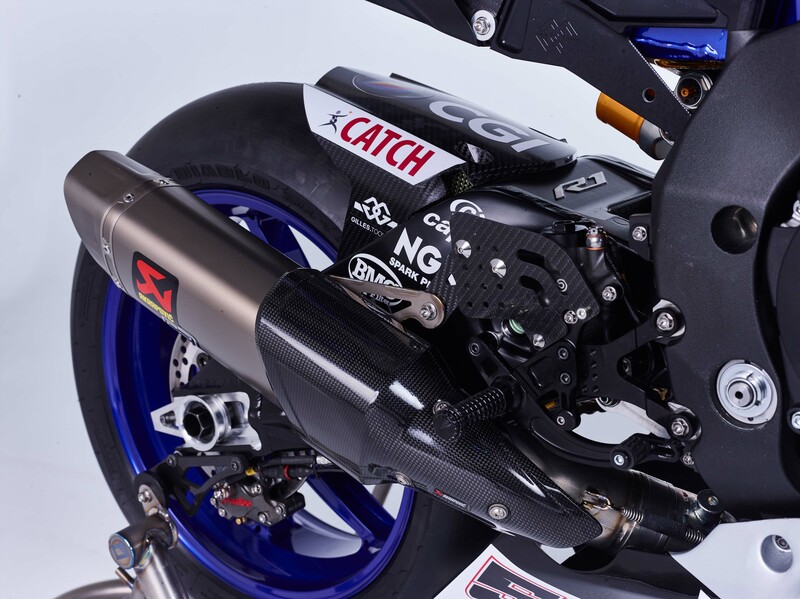 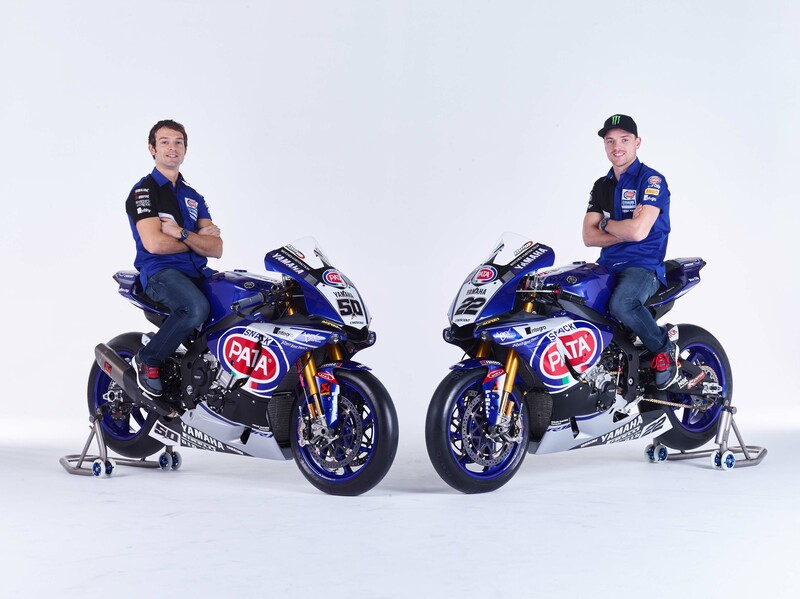 As such, the Japanese manufacturer has retained the talents of Sylvain Guintoli (World Superbike Champion, 2014) and Alex Lowes (British Superbike Champion, 2013), with the highly regarded Crescent Racing running the factory-backed team. 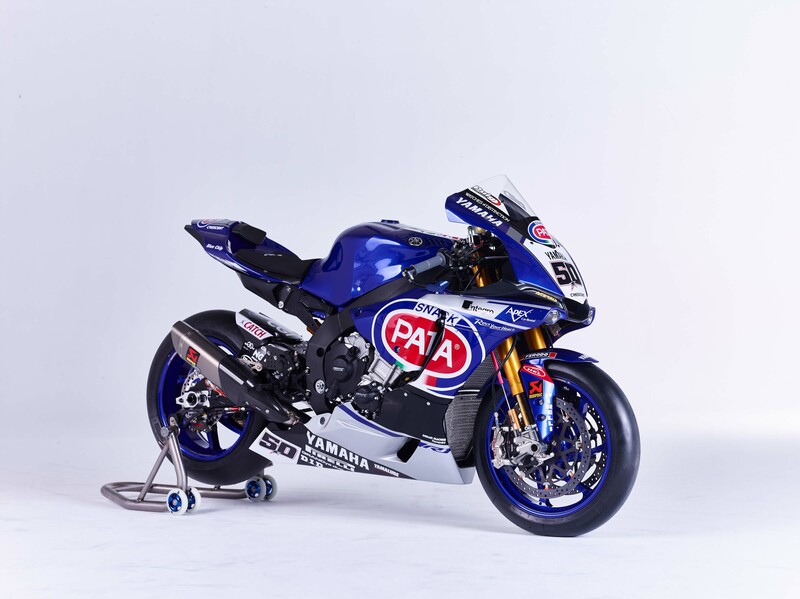 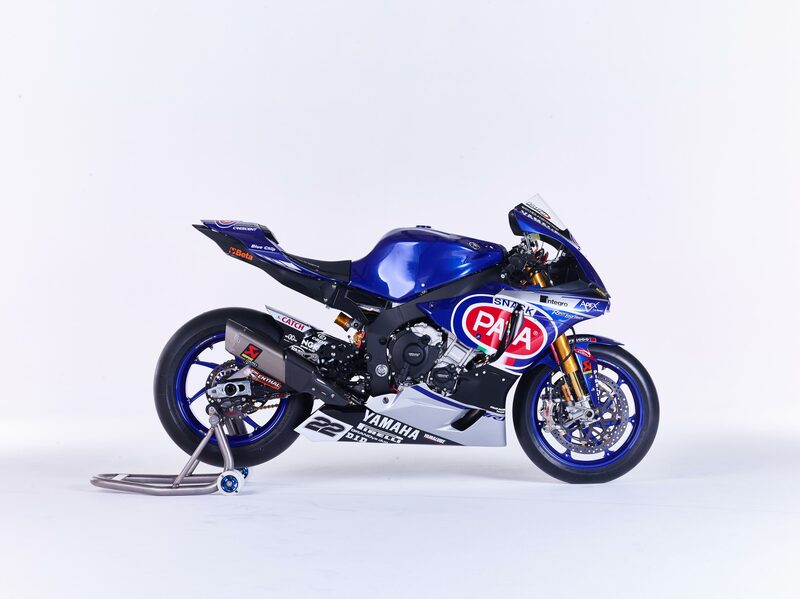 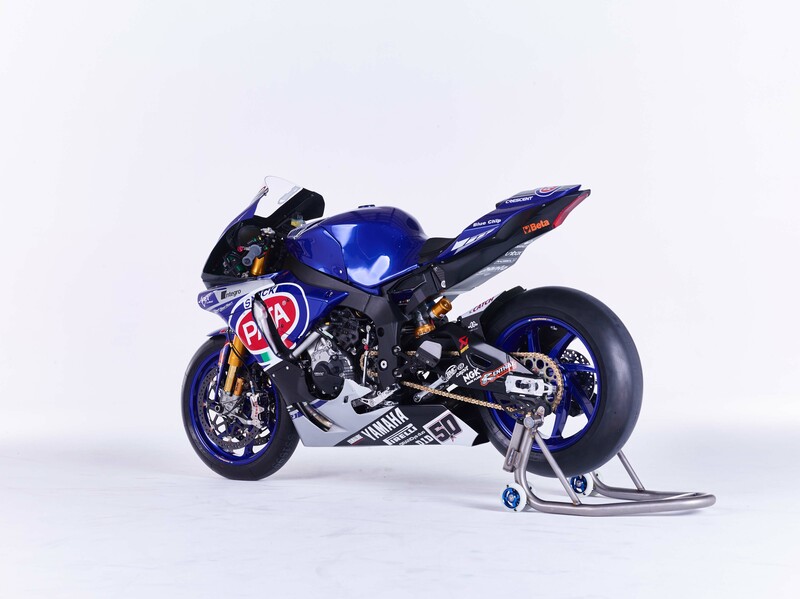 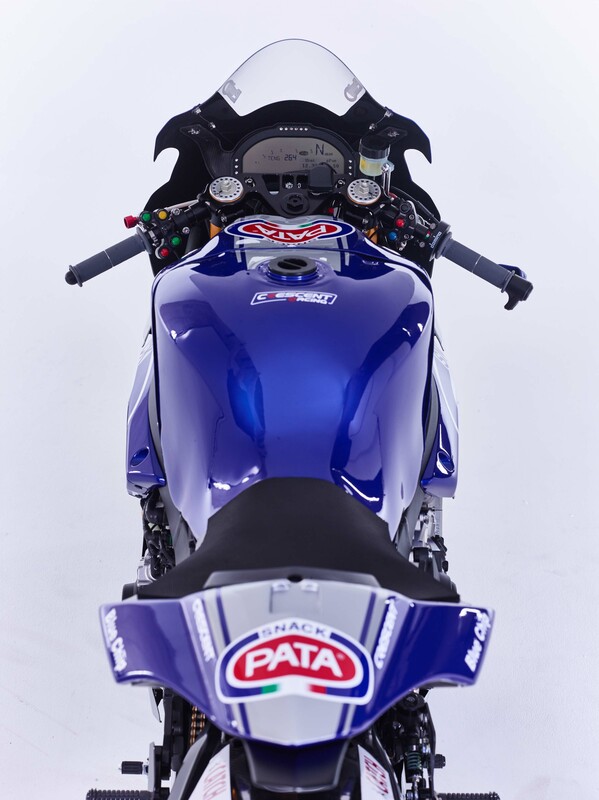 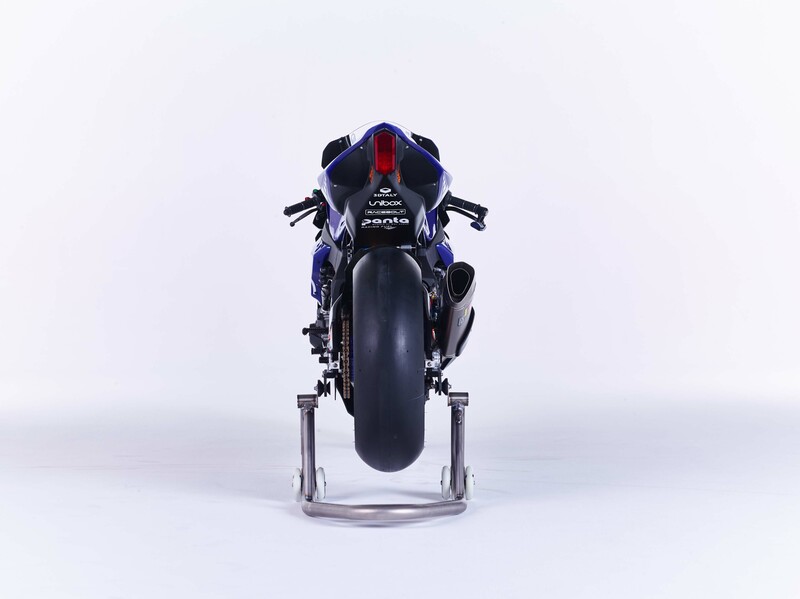 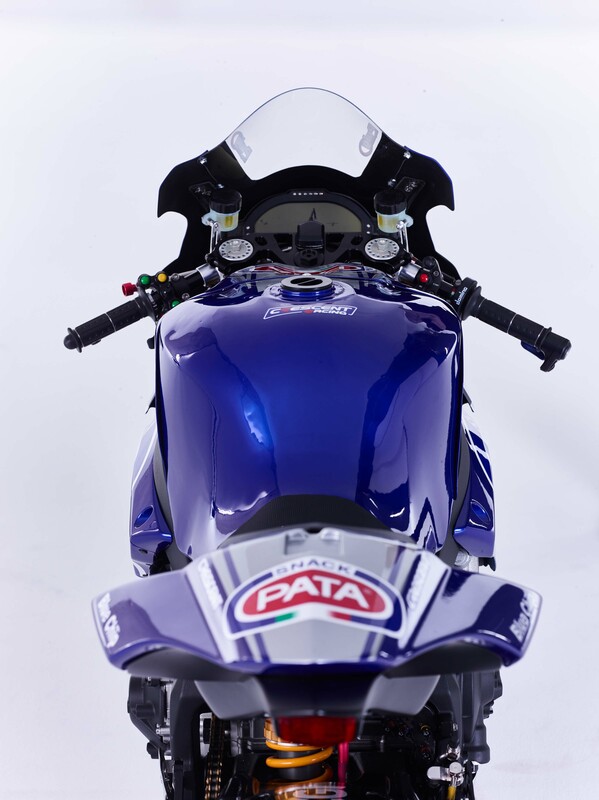 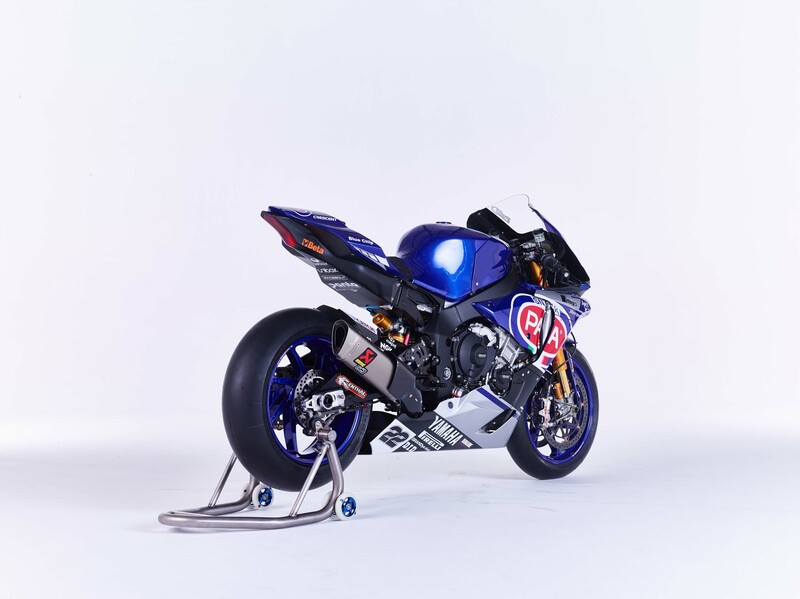 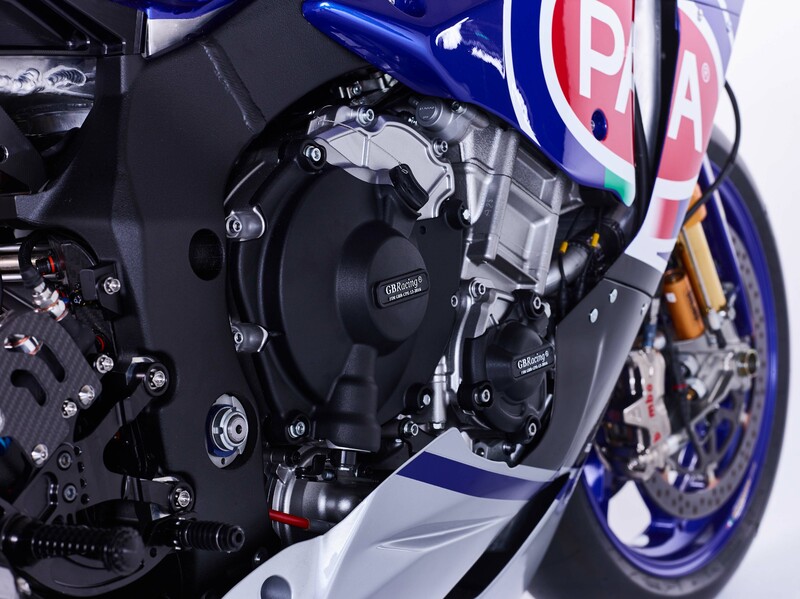 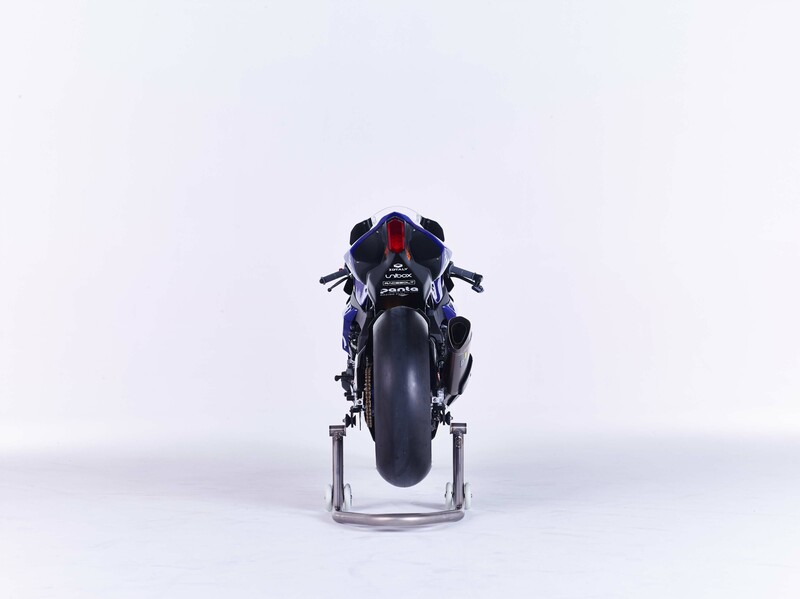 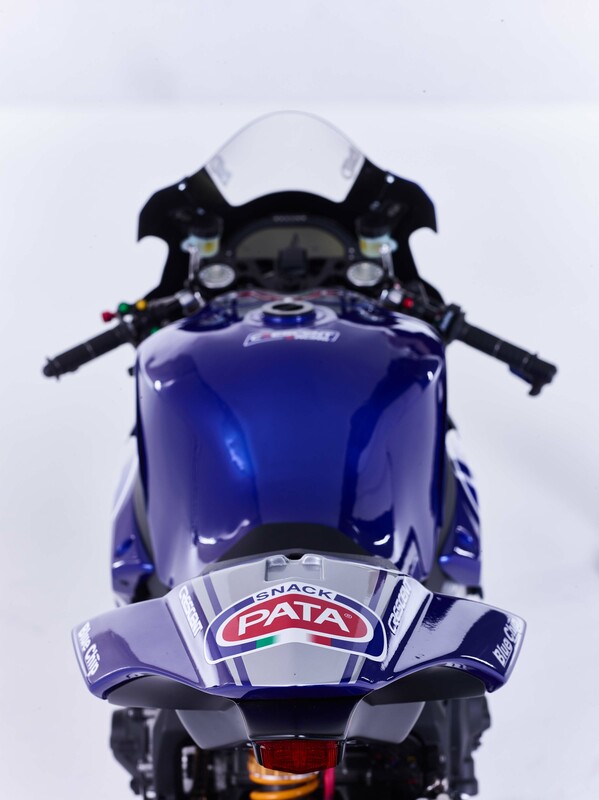 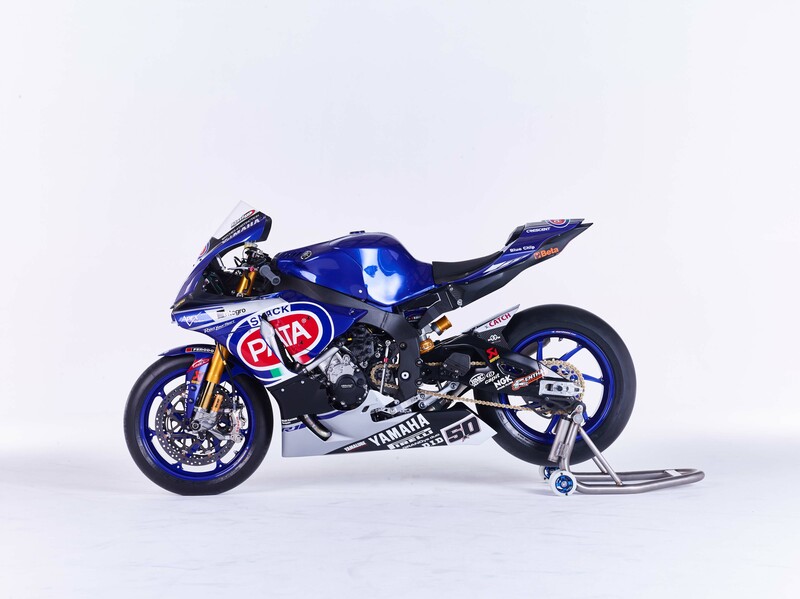 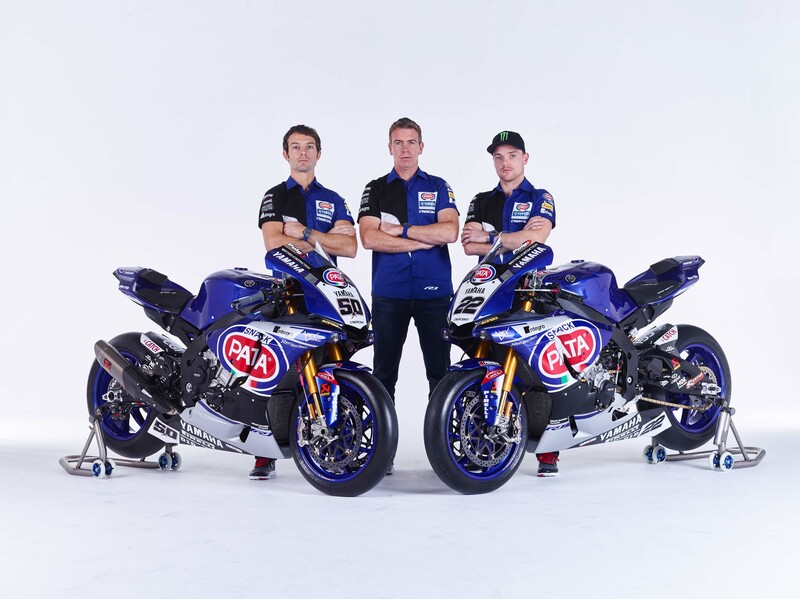 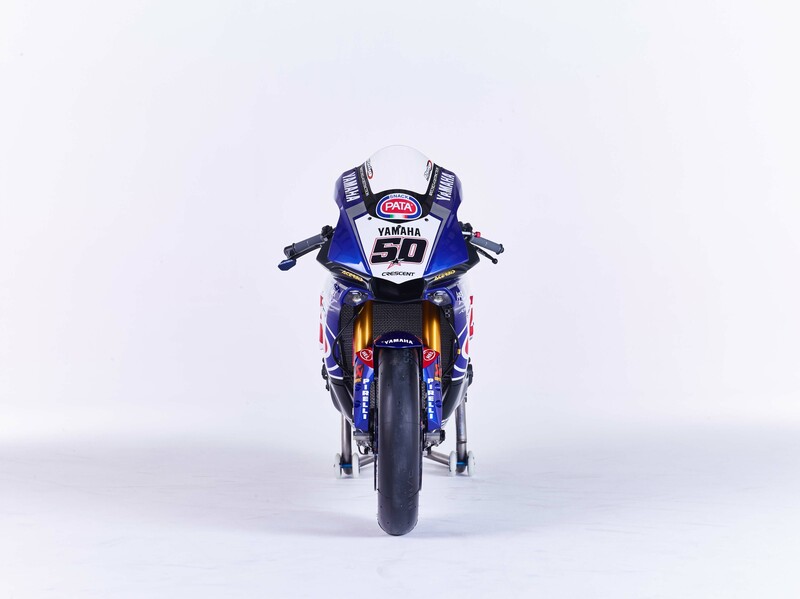 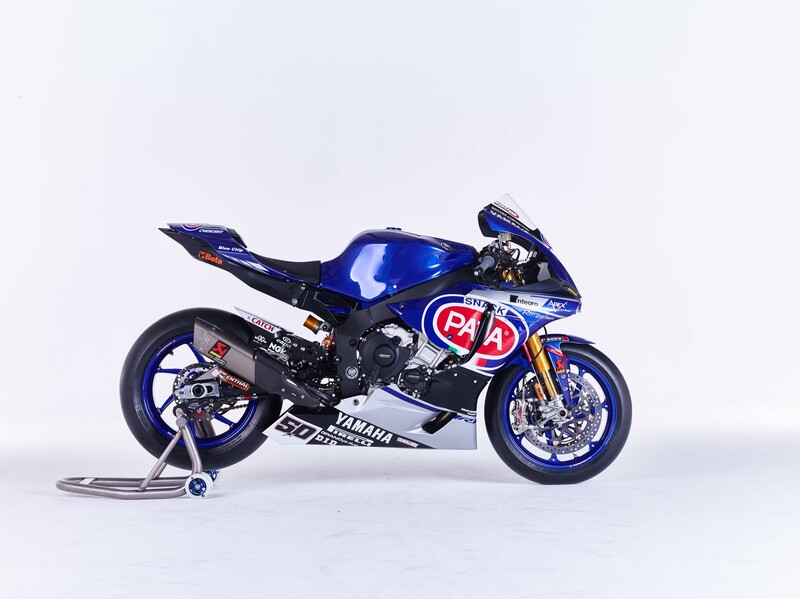 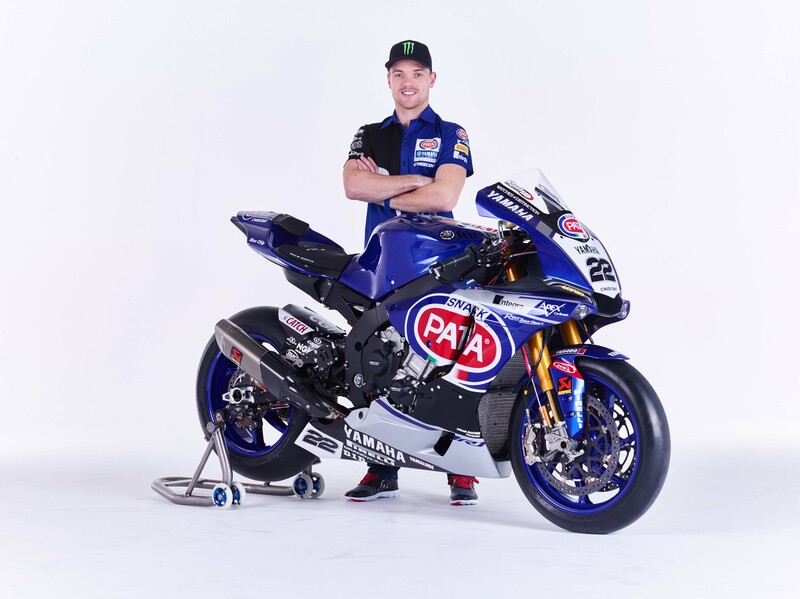 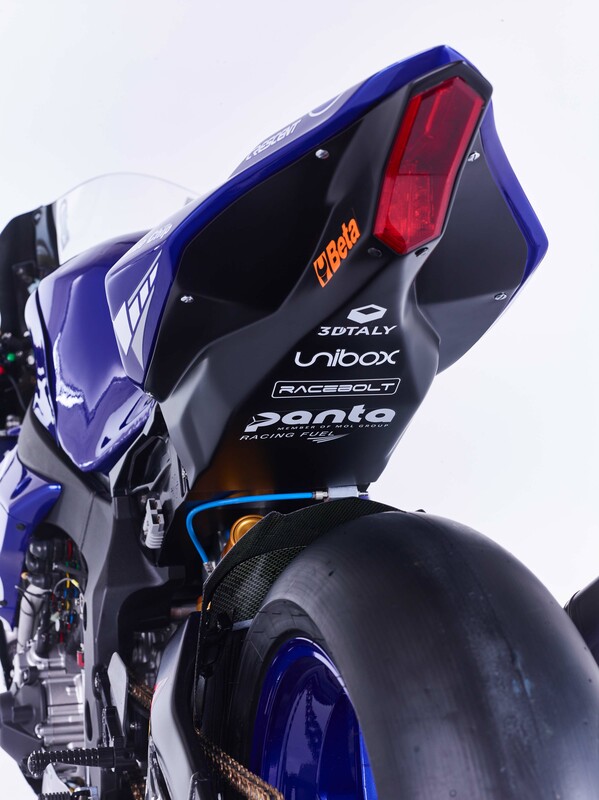 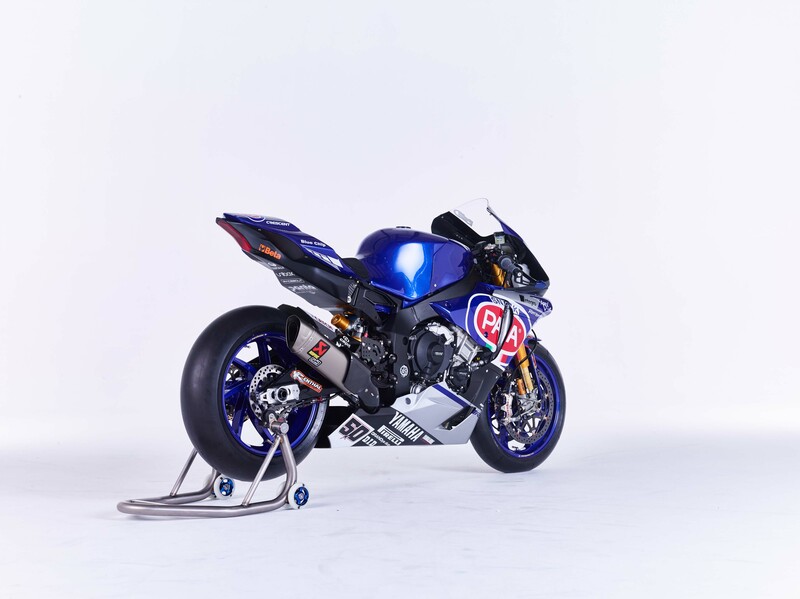 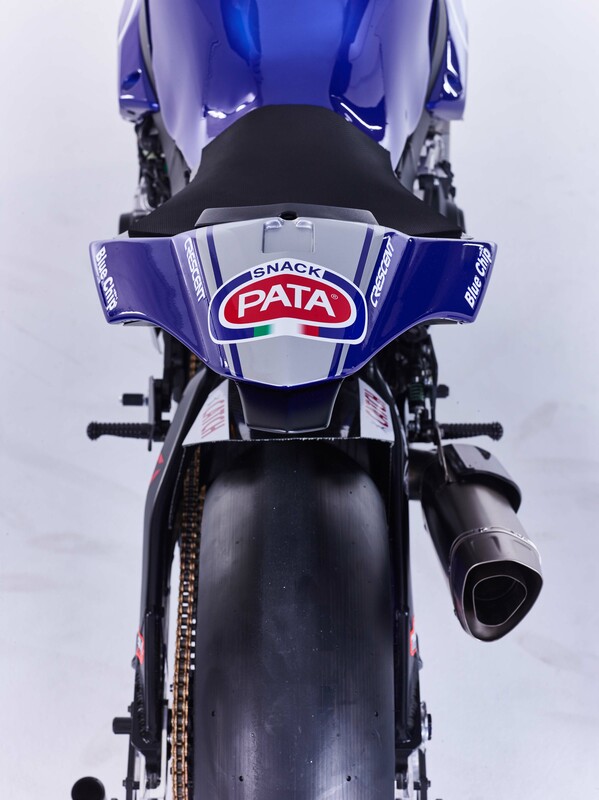 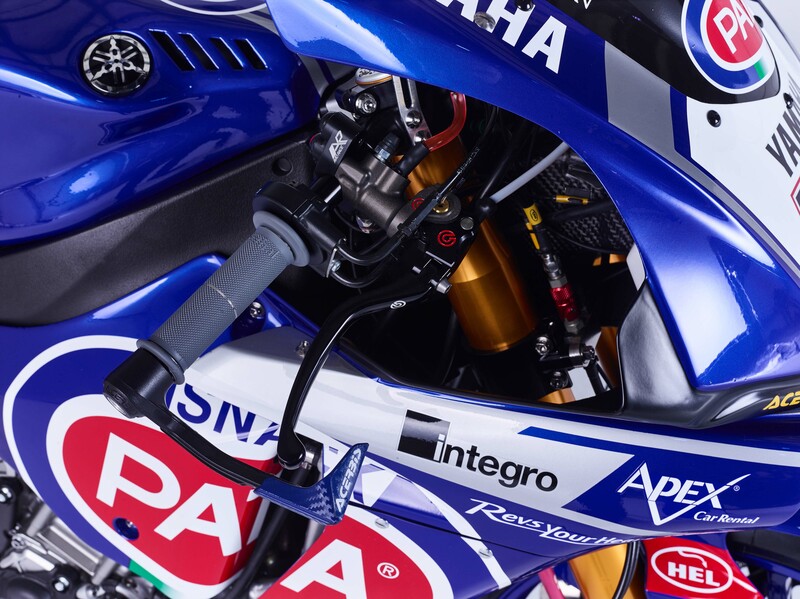 Officially debuting the team today in Spain, along with Yamaha’s other racing programs, the Pata Yamaha Official WorldSBK Team should be a potent package for the pinnacle of production motorcycle racing, and we expect strong results from them, right off the bat. 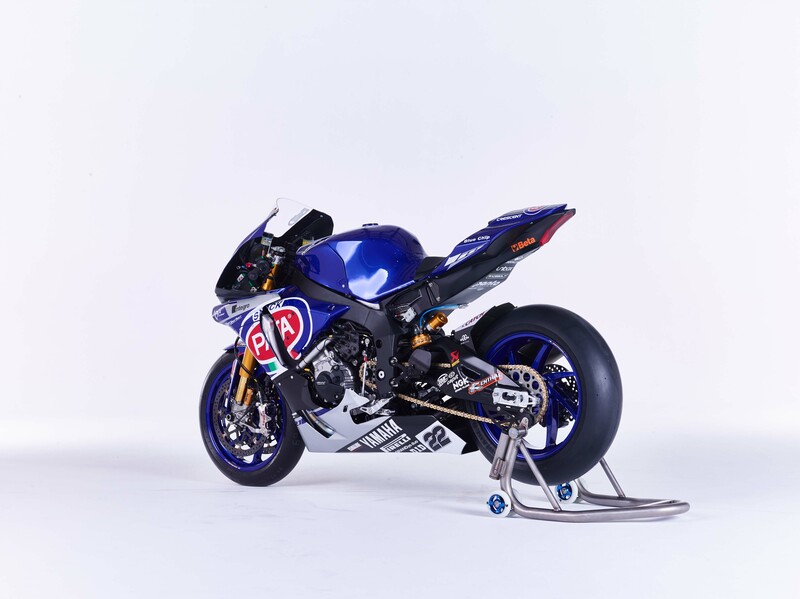 This is because the new Yamaha YZF-R1 had an entire year of honing at the national level, where in the USA it won both the Superbike and Superstock 1000 classes in the MotoAmerica racing series, and in the UK Josh Brookes took the BSB Championship victory as well. 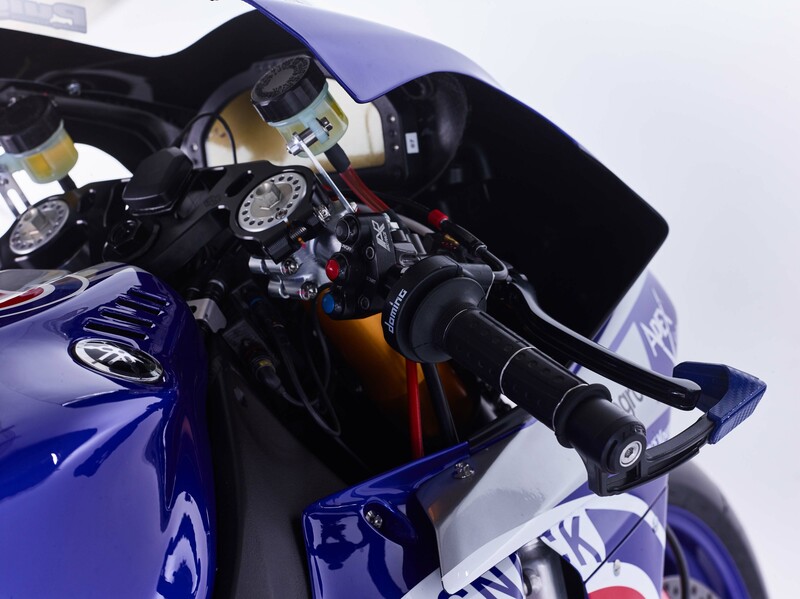 “We arrived at the beginning of last year with a totally new YZF-R1, which we really believed was a game-changing machine. 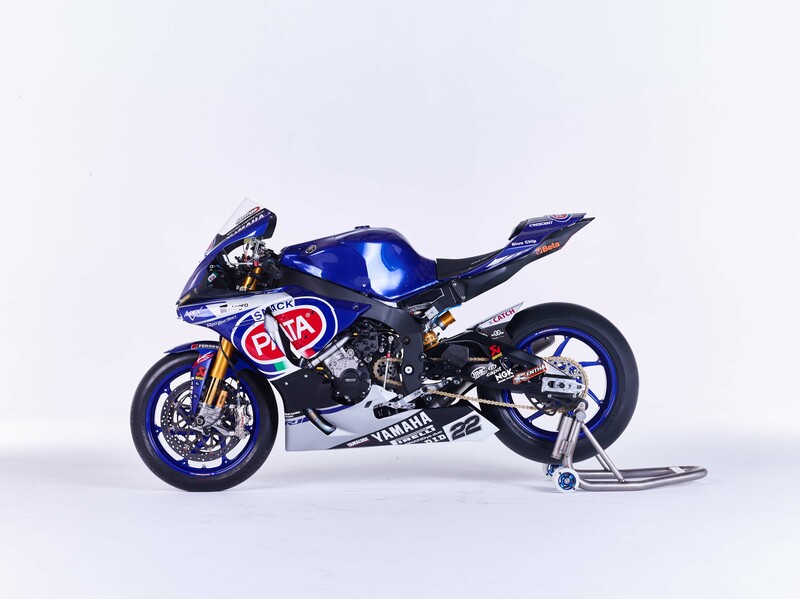 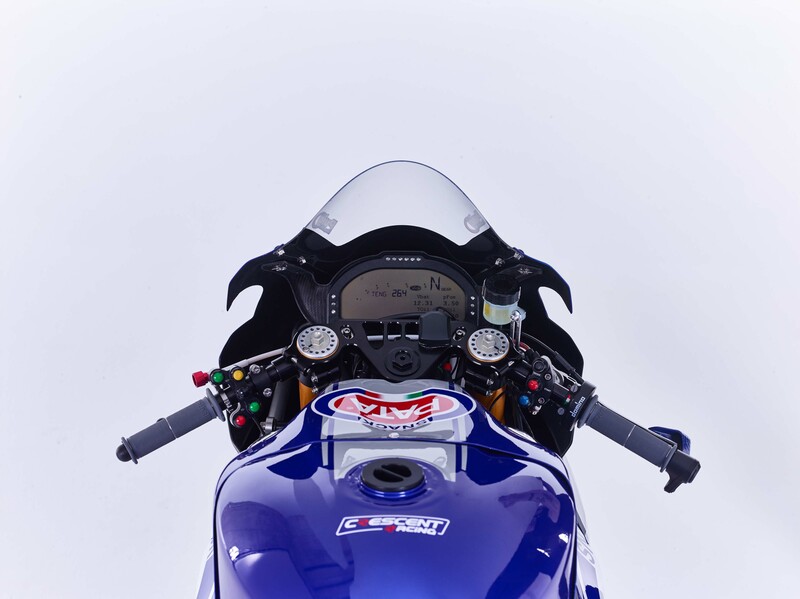 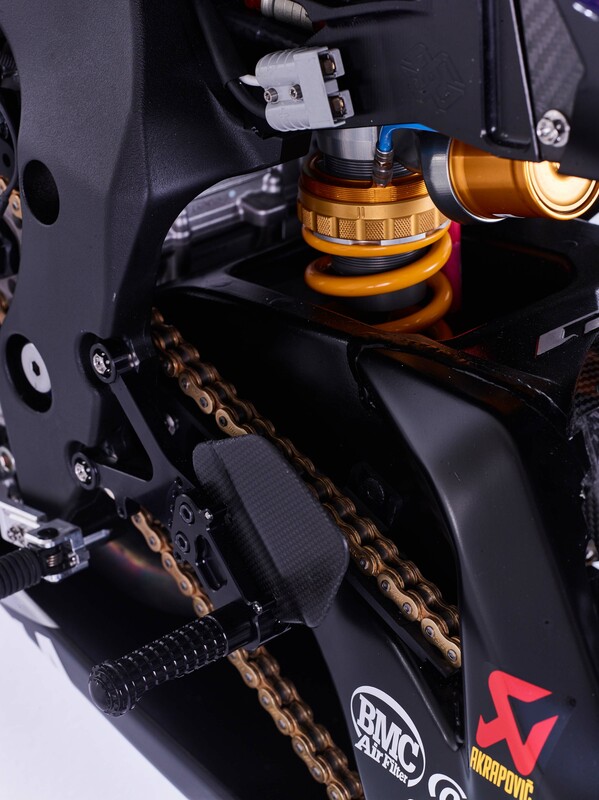 We went straight into racing activity across the world in numerous classes and were immediately able to be successful wherever we raced,” said Yamaha Motor Europe Chief Operating Officer, Mr. Eric de Seynes. 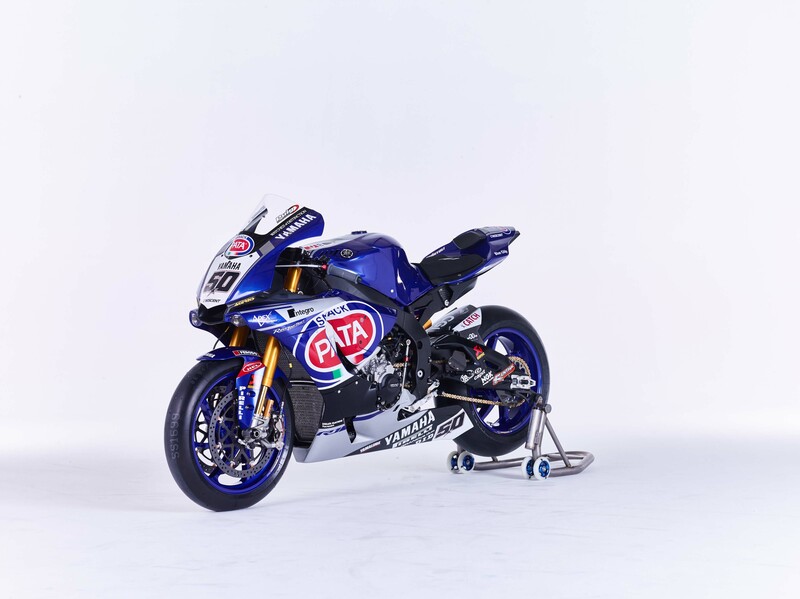 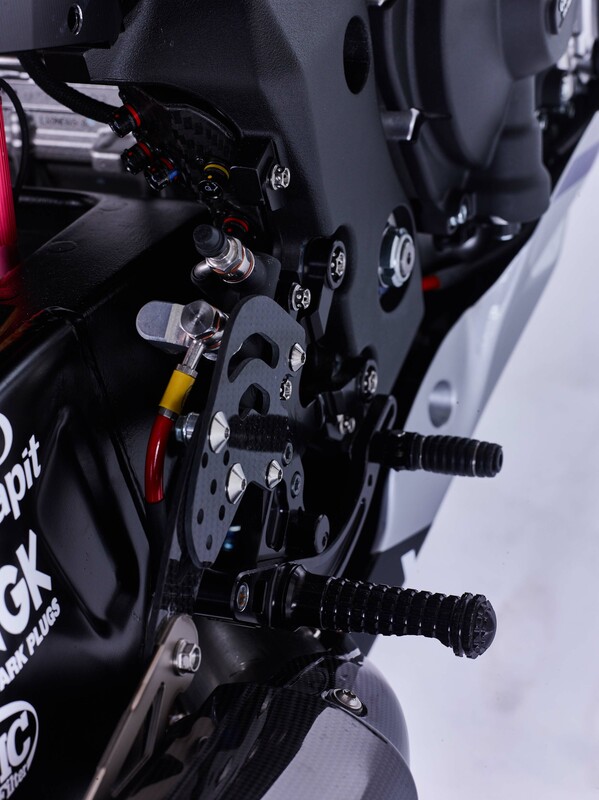 “However, the bike arrived quite late last year so it was impossible to start immediately WorldSBK without the valuable year of development, racing data and experience we have built.